As Director of Finance, HR and IT, Luanne oversees all financial activities for the organization, including A/P, A/R and financial planning. 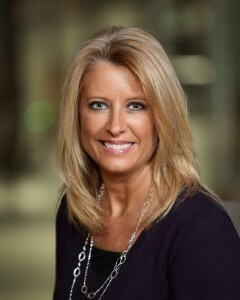 She is also responsible for human resources and the company’s information technology systems. A graduate of Grand Rapids Community College, with continuing studies at Davenport University, Luanne was Systems Administrator, Arrow Door Company before joining EBWE in 1998.